Mis.Sara was born in Italy, studied Belly Dance in Italy first. Then she went to Egypt to study Belly Dance as well in Dubai. 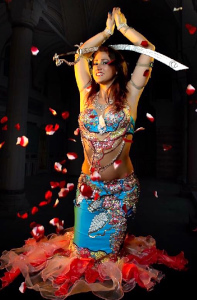 In Dubai she has been dancing as a professional Belly Dancer. 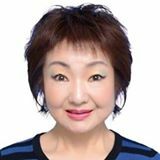 She has performed in Ebypt, India, Japan, Cyprus and Bulgaria. Would you like to join her team? Foreign Students welcome!